All Bruceville Eddy homes currently listed for sale in Bruceville Eddy as of 04/24/2019 are shown below. You can change the search criteria at any time by pressing the 'Change Search' button below. If you have any questions or you would like more information about any Bruceville Eddy homes for sale or other Bruceville Eddy real estate, please contact us and one of our knowledgeable Bruceville Eddy REALTORS® would be pleased to assist you. 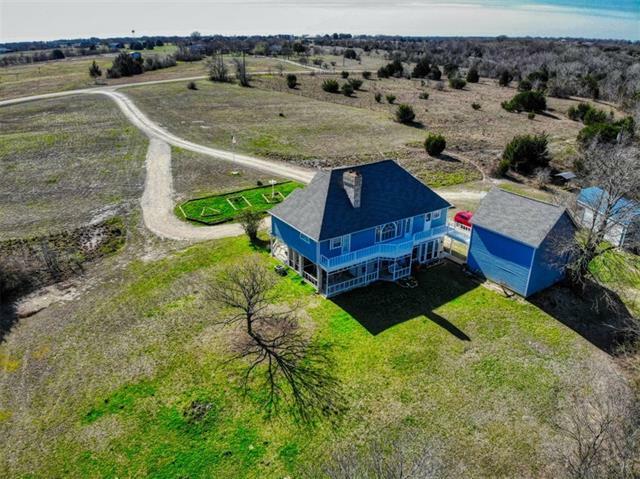 "This 4 bedroom, 3 bath (3503 sq ft) home is nestled on 7 private acres. This completely unique built home boasts classic Victorian flair. Huge kitchen with island and built-ins galore, double ovens, cooktop and massive pantry, with lots of cabinet space. Custom touches throughout the home include a library with floor to ceiling shelving, beautiful hardwood floors, and large windows for great natural lighting. Massive master includes a wood burning fireplace with ensuite and balcony. Guest qu"